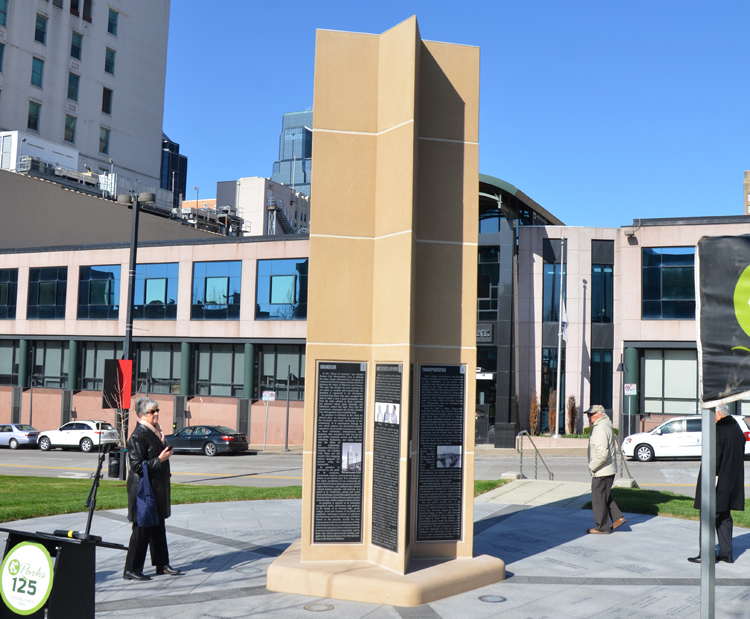 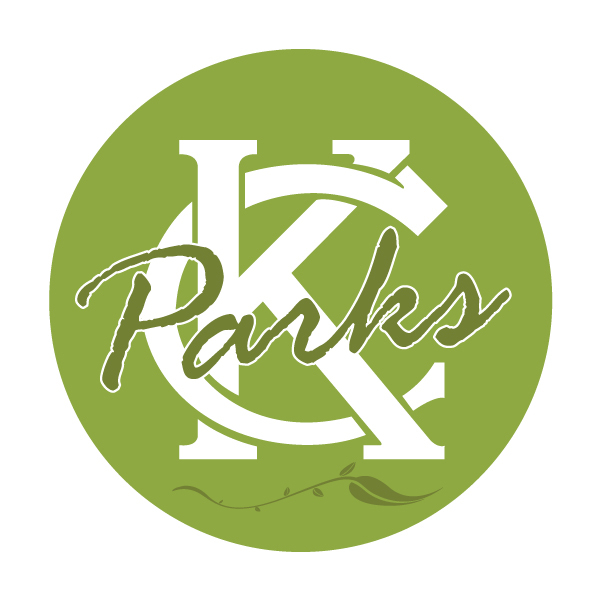 Weekdays: Noon – 7 p.m. 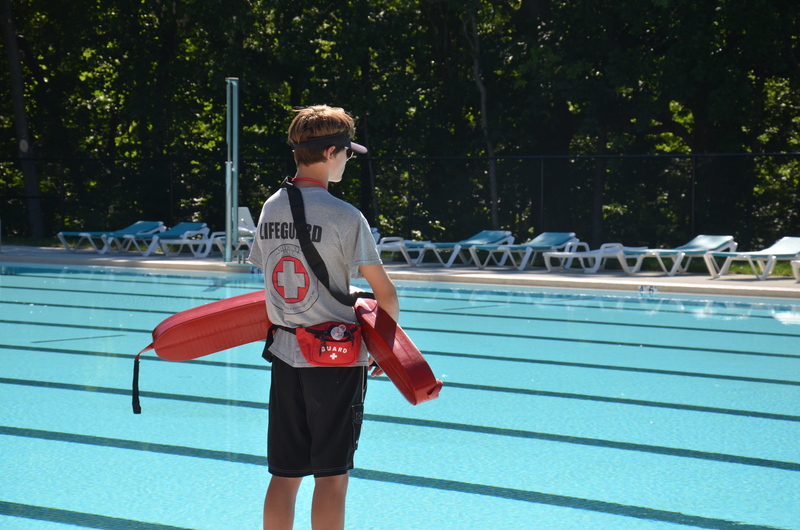 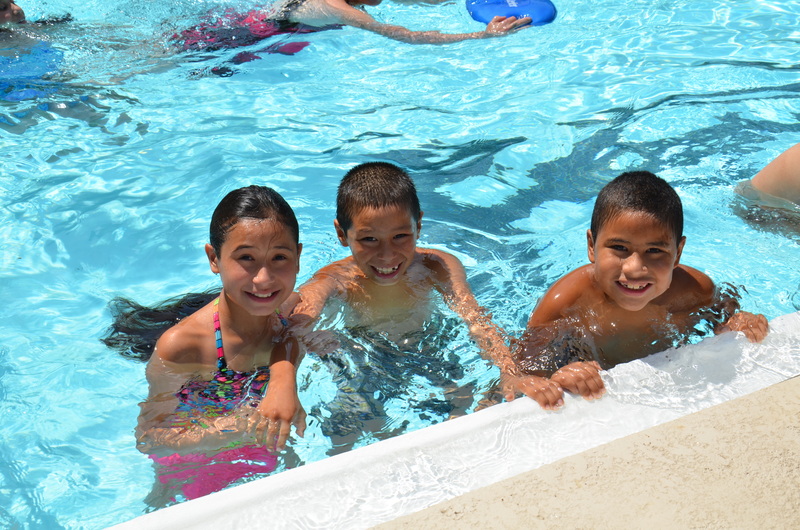 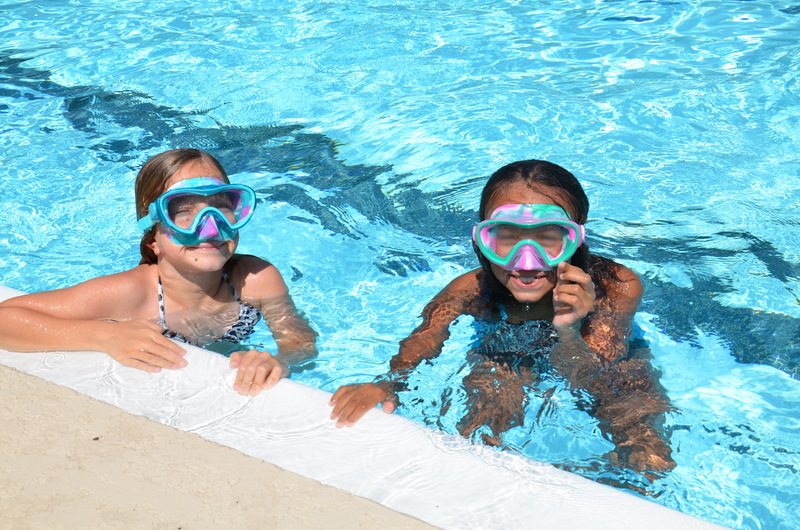 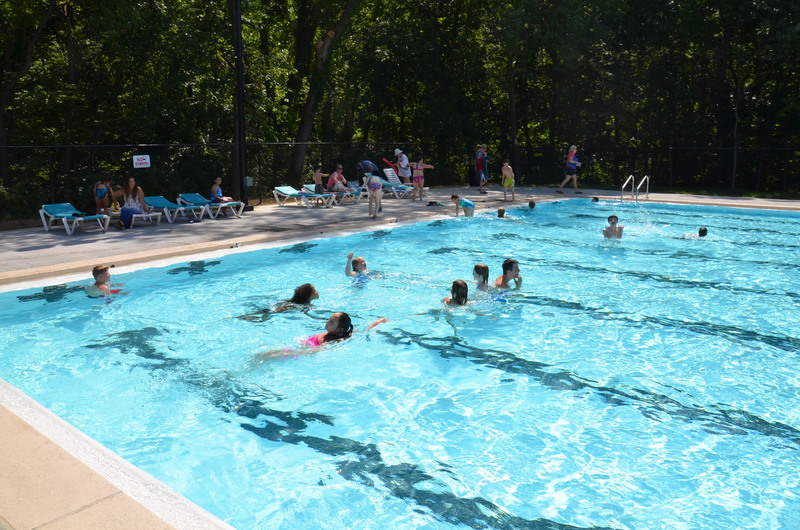 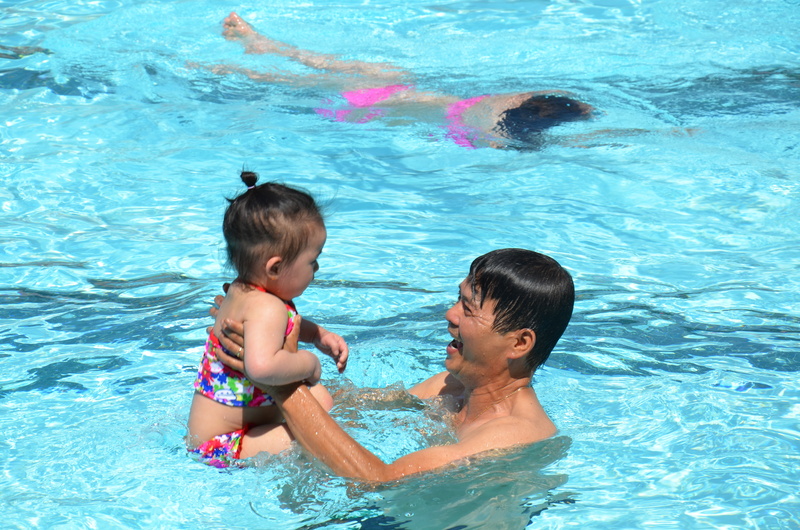 Weekends: 10 a.m. – 6 p.m.
**Season passes are available for purchase at the pool once it opens; no online sales. 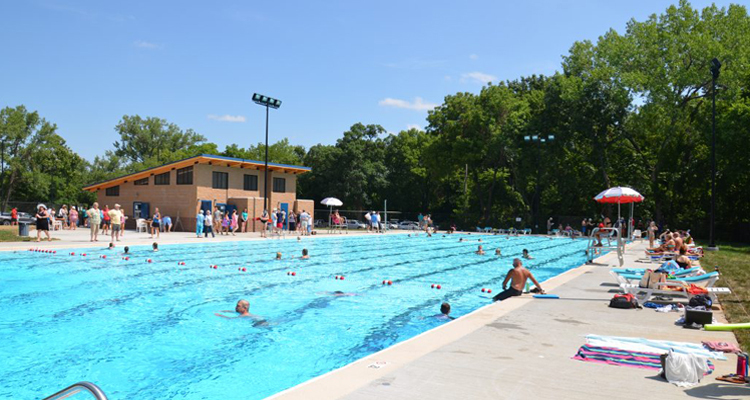 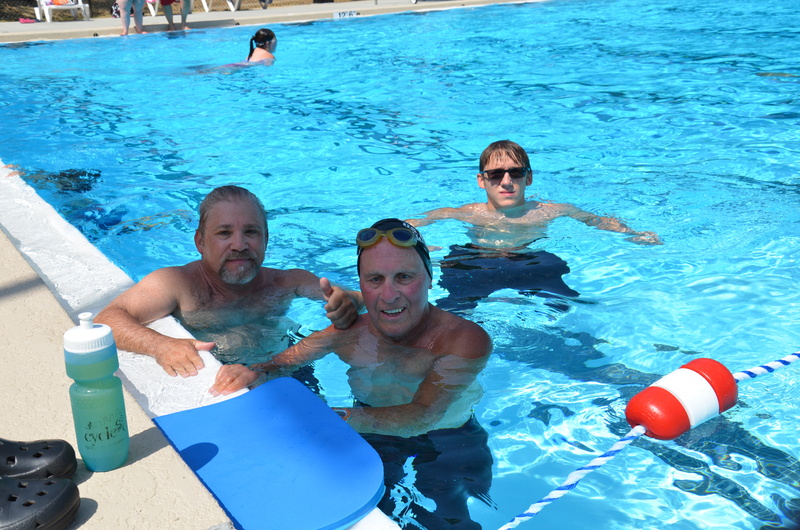 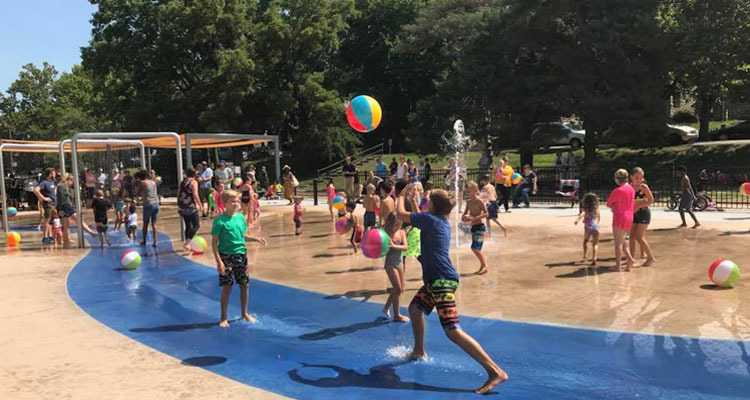 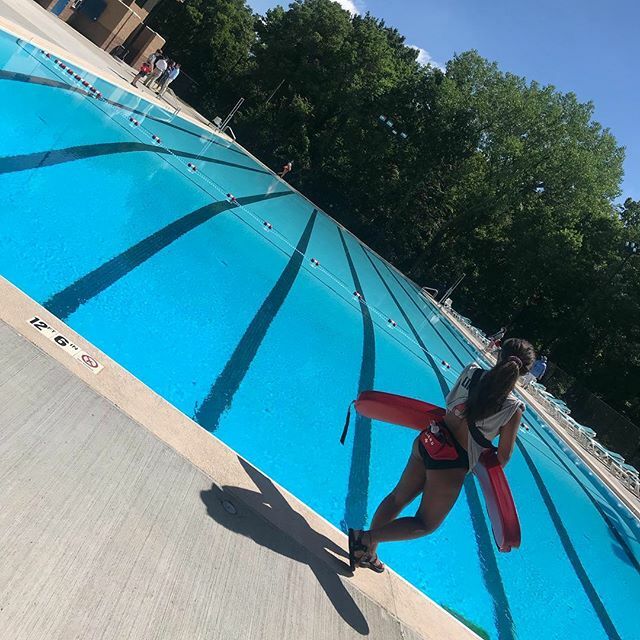 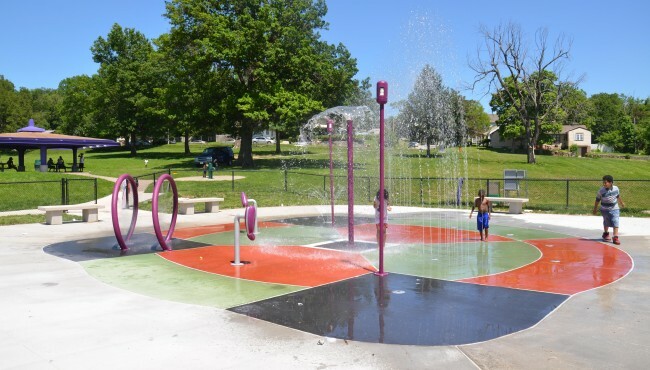 This accessible outdoor aquatic facility has one large 50 meter pool designed for both recreational and competitive swimming. 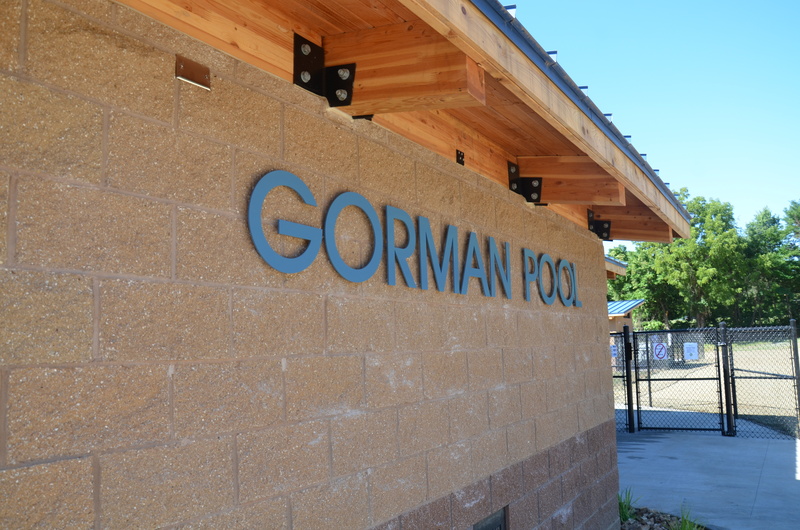 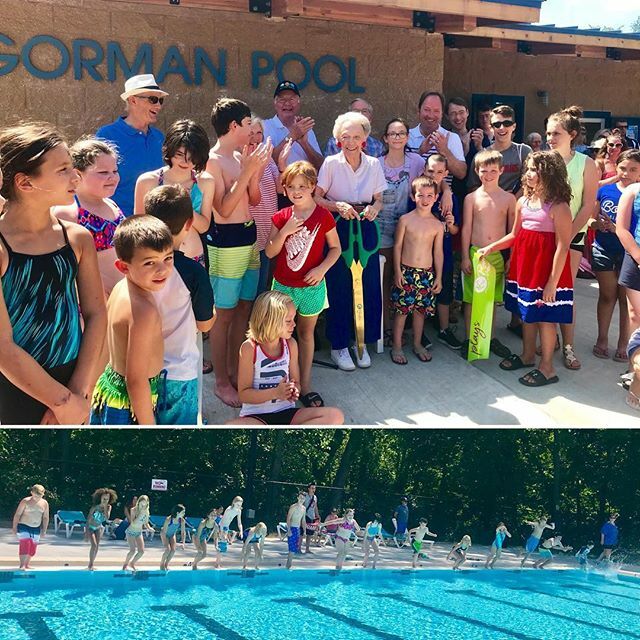 The Gorman Pool features a Bathhouse, guardroom, concessions, restrooms, exterior wash off showers and a large patio. 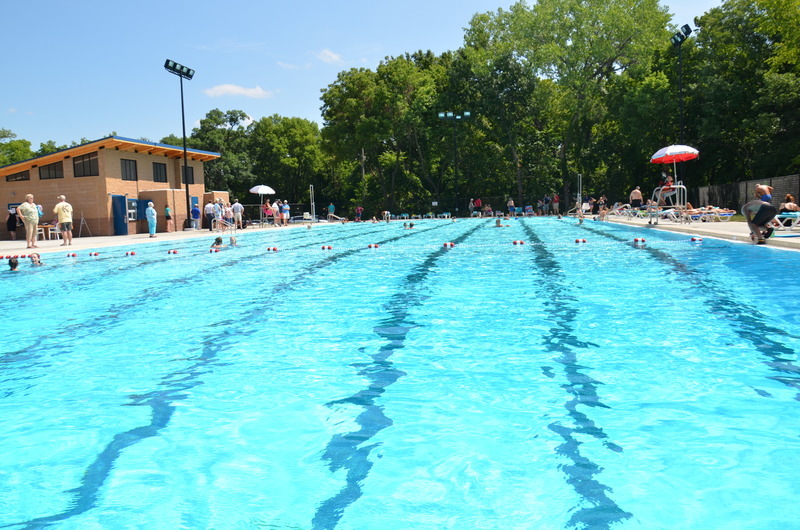 The water surface area is 9,874 square feet and it holds 430,000 gallons of water. 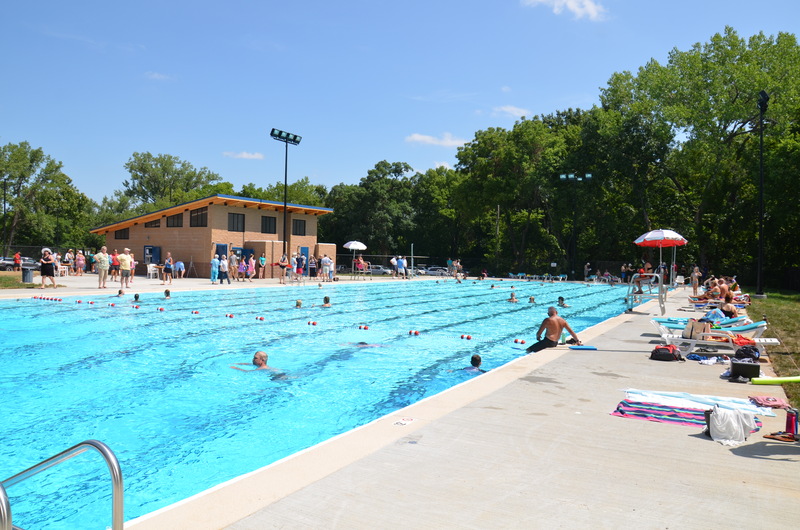 The pool has a patron capacity of 560.